We are a noted Manufacturer & Supplier of Automatic Buffer Machine. We take immense pleasure in presenting well- designed Automatic Buffer Machine in the domestic and international markets. The Automatic Buffer Machine comes with a specially designed rasp hub assembly & blades to make sure uninterrupted working. 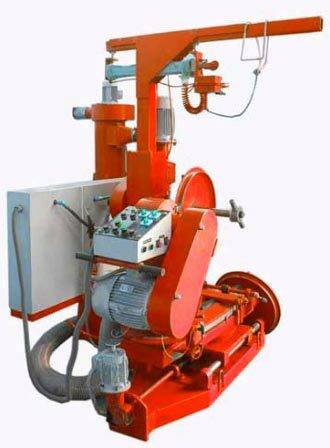 The pneumatically operated inbuilt tyre lift for lifting of tyre from the floor to the chuck is most remarkable feature of the Automatic Buffer Machine.